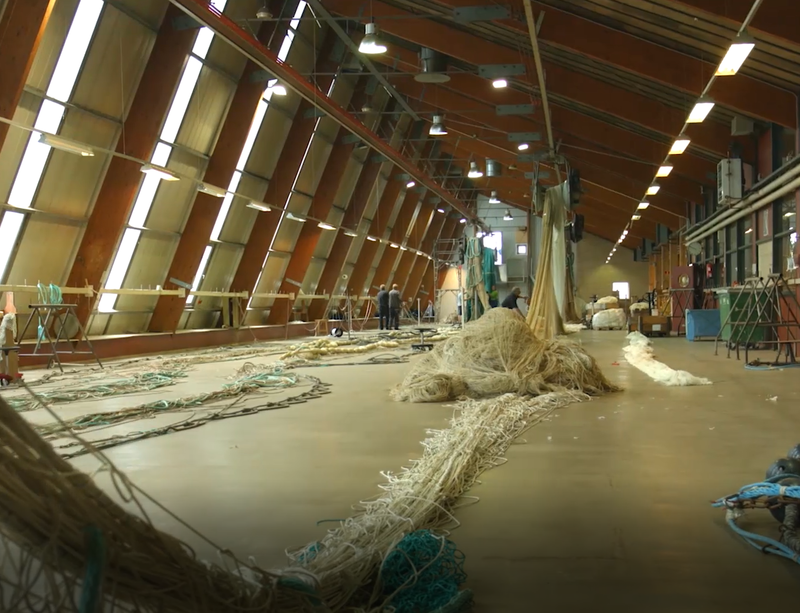 With our skilled personnel we can repair of all kind of fishing equipment in our workshop. 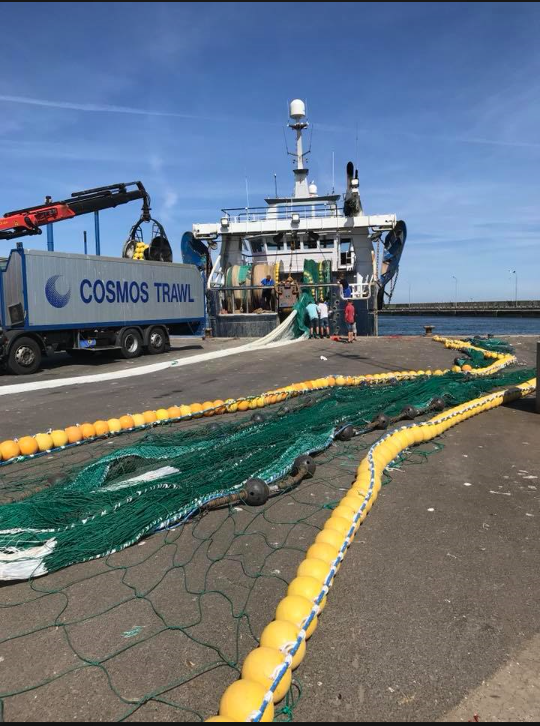 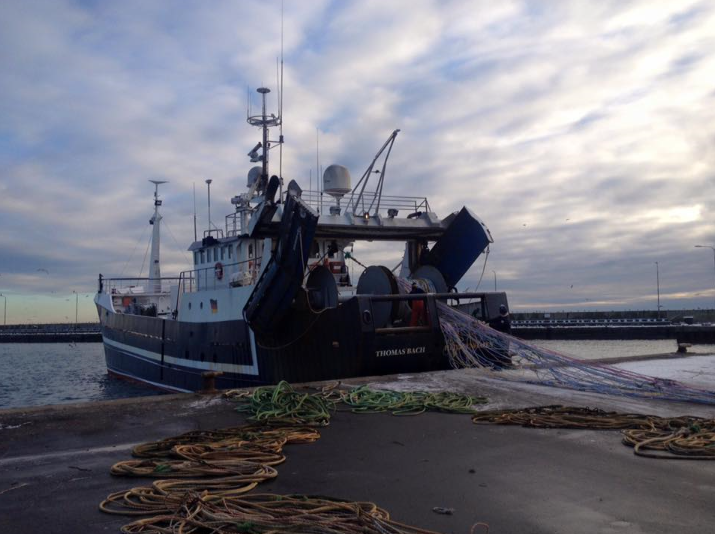 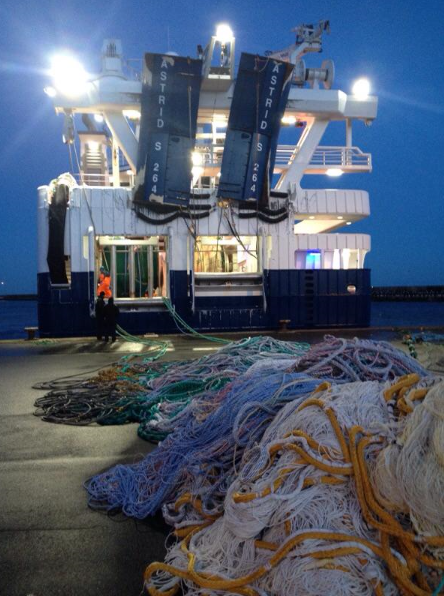 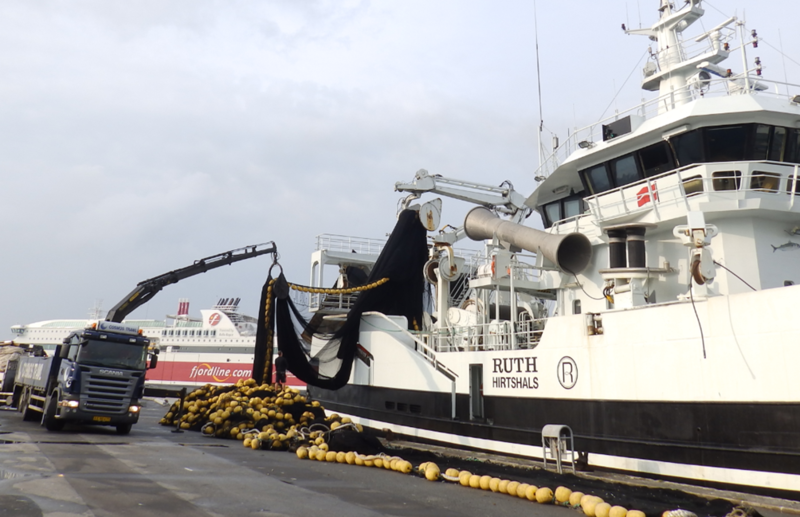 Net repairs we also carry out at the quay site of the vessel. 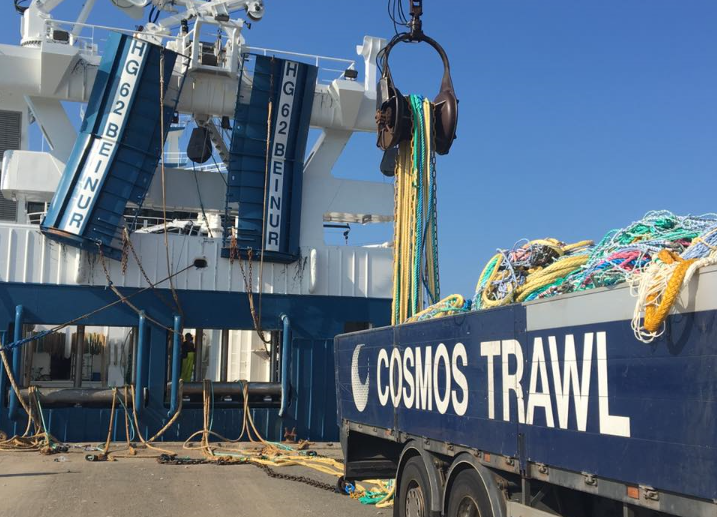 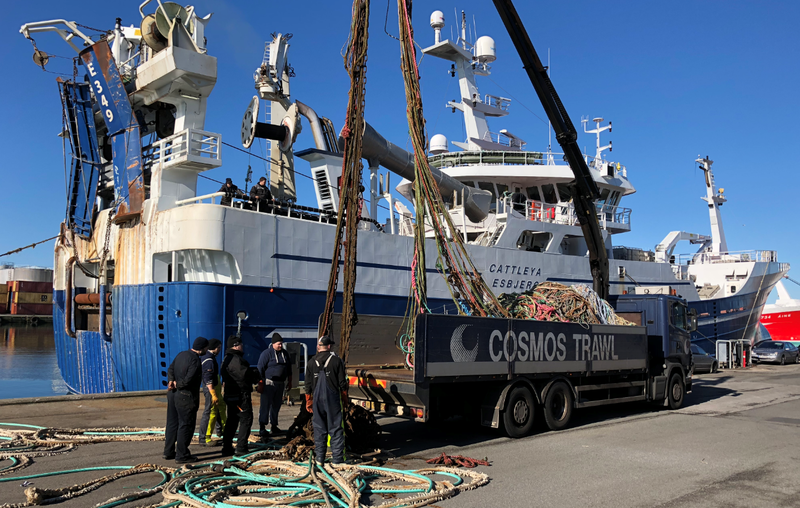 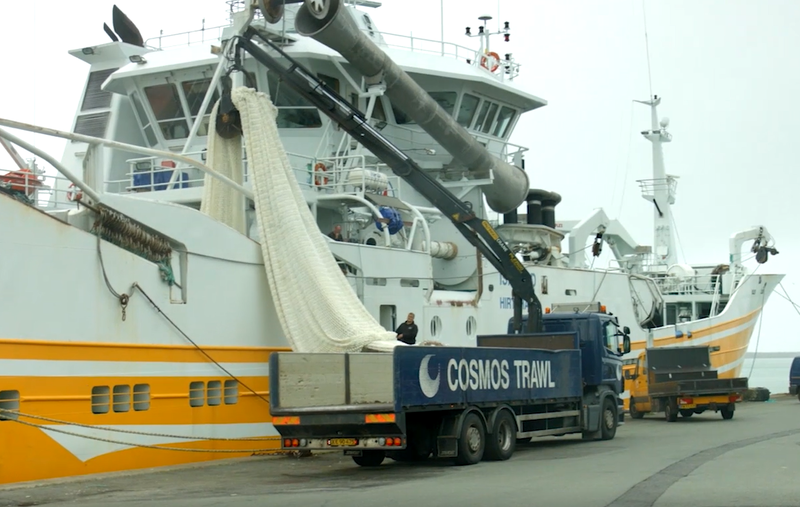 We will support your vessel with our trucks for rigging of new or repaired trawls, all days of the week. 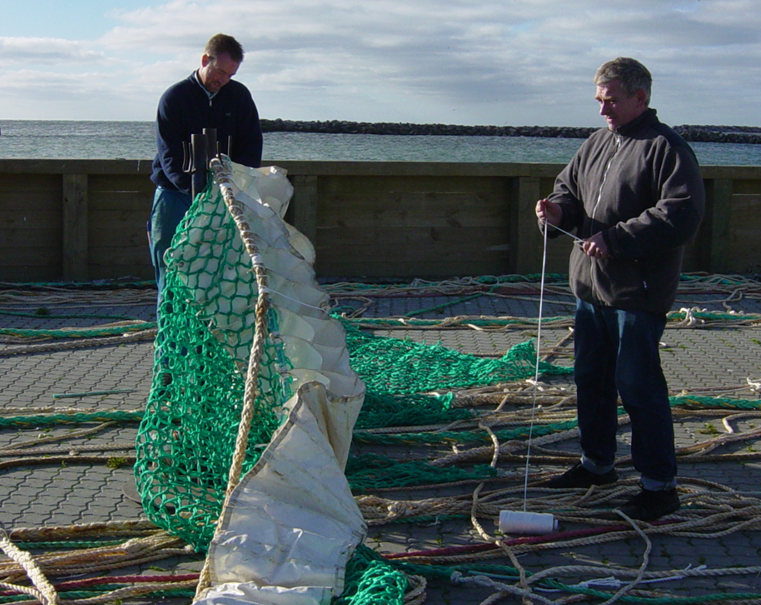 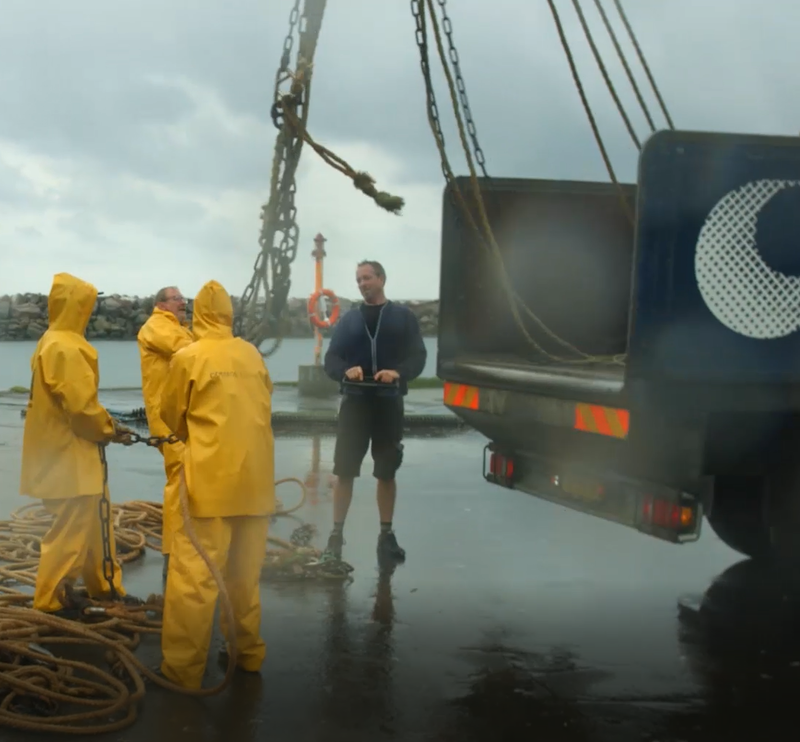 Alternatively, we can also lay out your trawls on the quay for easy pick up, at your convenience.